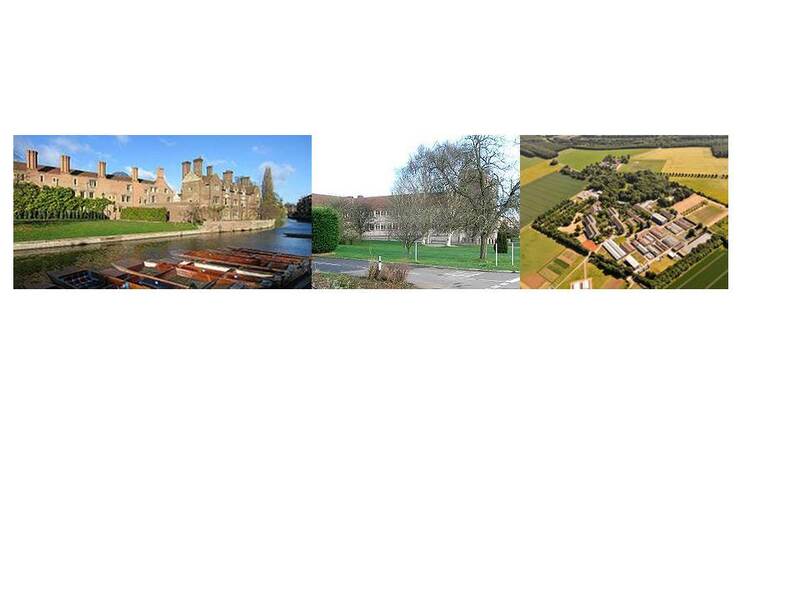 The main research themes in the Rushton Lab are Drought Responses, Systems Biology, Transcriptional Regulation, WRKY Transcription Factors, High Throughput Phenotyping, and Promoter Technology. Our new article on the Evolution of WRKY transcription factors has been published in BMC Plant Biology. In rural environments, lack of water is the major culprit behind crop losses worldwide. In urban environments, water can be a scarce commodity and in the Dallas metropolitan area reducing the amount of water required to water lawns and golf courses would bring major benefits. My research group is providing both novel insights into the ways that plants respond to water stress as well as innovative strategies for producing plants with improved water usage. This includes not only pure research but also applied research, such as promoter technologies and the overexpression or knock down of key regulators. 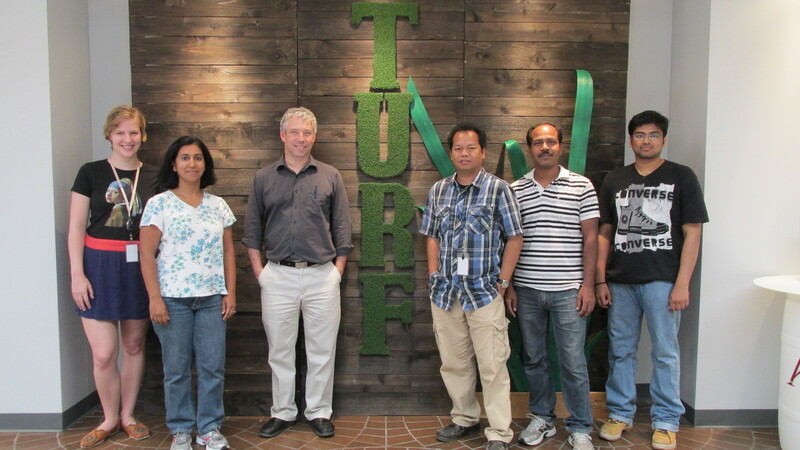 Another continuing goal is to identify WRKY genes that regulate drought responses in turfgrass, soybean and tobacco and to develop a tool to identify similar genes in other crop plants that may be less amenable to study. We also aim to provide well-characterized promoters for use in soybean and turf grass. These will include tissue specific promoters in addition to the following five. Pathogen-inducible promoters. 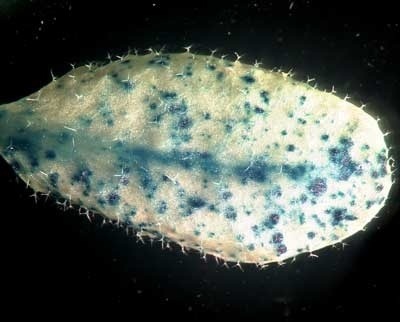 Blue color indicates promoter activity after a spore has landed on the leaf. The final objective is to have over 100 useful promoters with defined expression characteristics that are then available for use. I received my degree from Cambridge University in Biochemistry and followed this with a Ph.D from Manchester University. During my Ph.D work, I realized that I was interested in transcription and transcriptional regulation in plants and moved to Long Ashton Research Station at Bristol University for my first postdoc. After a productive time there (I isolated two of the first three recorded WRKY transcription factors), I moved to the Max-Planck-Institut fuer Zuechtungsforschung in Cologne, Germany. In my time there, I worked in the labs of Klaus Hahlbrock, Imre Somssich and Paul Schulze-Lefert. The main highlights there were the naming of the WRKY family of transcription factors and their W box binding sites (it was pure chance that I had stumbled on them again), the first evidence that WRKY proteins are involved in regulating plant responses to pathogens, and production of a set of defined pathogen-inducible synthetic promoters. I then spent time working with Sarah Gurr in Oxford, before moving to The University of Virginia where I worked with Mike Timko on tobacco transcription factors. I then moved on to the study of drought and adopted a systems biology approach to try to build a systems-wide understanding of the processes involved in water stress responses. I left Virginia and set up my lab at South Dakota State, where I had a position in the Drought Center. 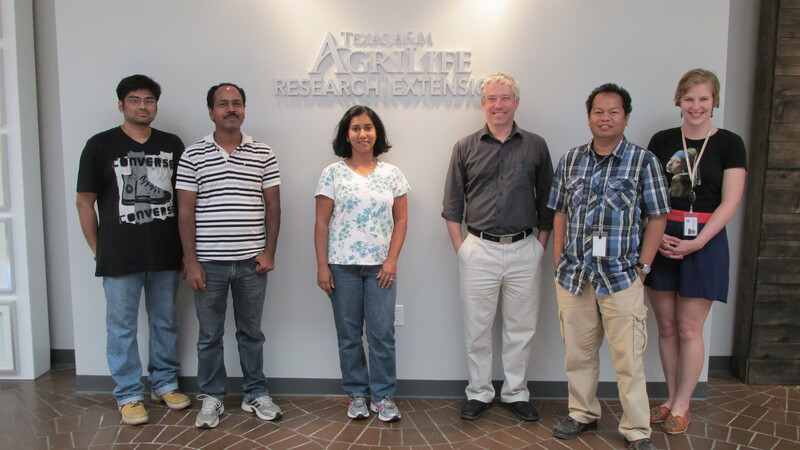 This was a productive phase and at the end of January 2013, I moved to Texas A&M AgriLife Research & Extension Center in Dallas, Texas to apply my knowledge of the systems biology of water stress responses to turf grass. We aim to become the world leader in this field. My best on your new position and lab! Congrats again Paul. It looks like you are establishing a new group this time in industry.